When Google recently announced its Google Fiber plan, offering to build a free ultra-high speed fiber optic infrastructure in select cities around the nation, BlackOut President Jack Reager, along with Tim Moran, Director of Interactive Media at WNEP-TV, and Rob Watts of the Great Valley Technology Alliance, began organizing an official pitch on behalf of the city of Scranton. Playing on Scranton’s “Electric City” title, the initiative redubbed the city “The Fiber City” and started a campaign to grow support for Scranton as a Google Fiber host city. The Fiber City group sought out support from local business leaders and government officials while developing a website, Facebook and Twitter pages to encourage community interest and interaction. 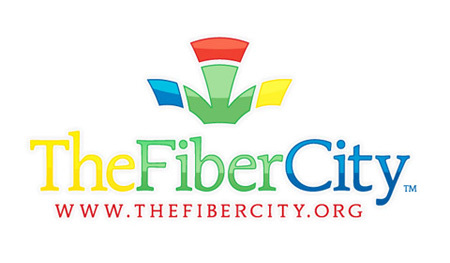 BlackOut donated the website and logo design for the Fiber City initiative. To support Scranton in its bid to become a Google Fiber host city, become a fan on Facebook or submit a public nomination to Google.